He's in the big league of American prime-time comedy writing. Why bother with the Fringe? 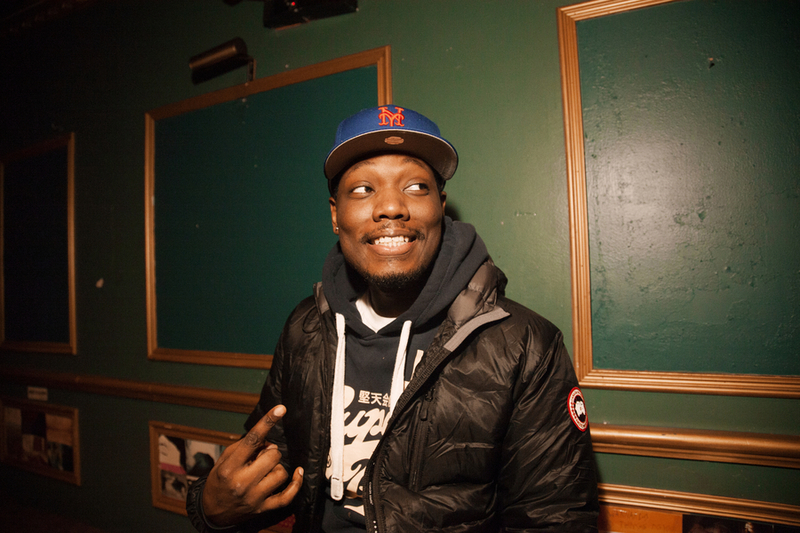 As Michael Che now knows all too well, fame is not necessarily fun. Last October the native New Yorker had just secured one of American TV’s most coveted comedy jobs, on Saturday Night Live, when a viral video became big news. You might have seen it: a woman secretly films herself being catcalled by guys while walking around NYC. Bemused by the outraged responses, Che defended some of the guys, and became instantly infamous too. His subsequent mock apology—“Sometimes I forget that I belong to all of you now”—was telling, and by January he’d quit Twitter. Now that unforeseen furore forms the background for an Edinburgh show. It’s an interesting change of tone for Che, who was never really an ‘issues’ comic before winning a couple of newsy TV roles. A prodigious SNL writer, he joined the Daily Show as a correspondent in April 2014, but then headed back in September as the new host of 'Weekend Update', one of SNL’s prime bits. If he’d stayed, might Che have been a contender to replace John Stewart? Even so, he looks set to continue next season: “We’re finished until about September, then we come back.” In the meantime there’s this second Edinburgh stint, after his 2013 debut. Why bother? Not that the Fringe has gone easy on him. During that 2013 run one venerable audience member so vehemently criticised his cursing that he lined up a special clean show. Then she relented. “She came three days later and begged me not to do it,” he says. “I would’ve done it. A lot of the time you just forget that comedy is fun. It’s all about development and trying new things."